The 14th annual Cask Days Cask-Conditioned Beer Festival returns to Evergreen Brick Works in Toronto, Ontario. The festival will offer 400+ beers and ciders served for three days with over 10,000 attendees. 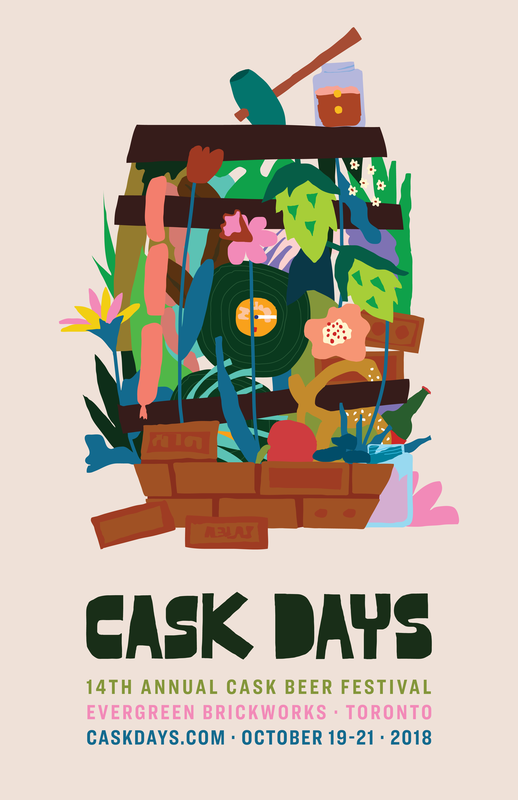 Cask Days celebrates the love for cask ale: unpasteurized, unfiltered and naturally carbonated beer that is served direct from a cask barrel.